Under authority of Austrian Table Tennis Association, URC of the Upper Austrian Table Tennis Association in cooperation with the URC of the Austrian Table Tennis Association will organize 1st Championships for European Table Tennis Match Officials (14th – 16th August 2015) in Haid / Ansfelden, Austria. 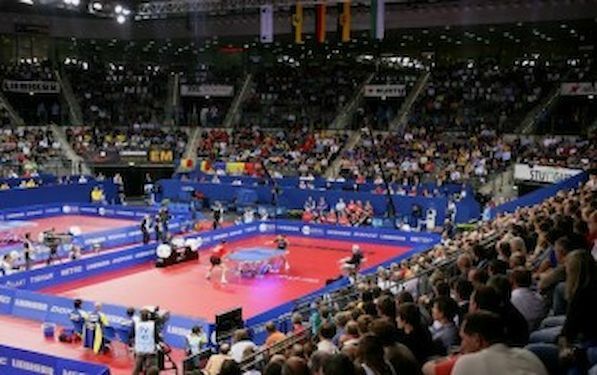 The competition will be held in Sporthalle der Walter Wimmer Schule. All players must be International Umpires (IU) or National Umpires, who have umpired at least two (1 st or 2nd ) league matches in the last 12 months.